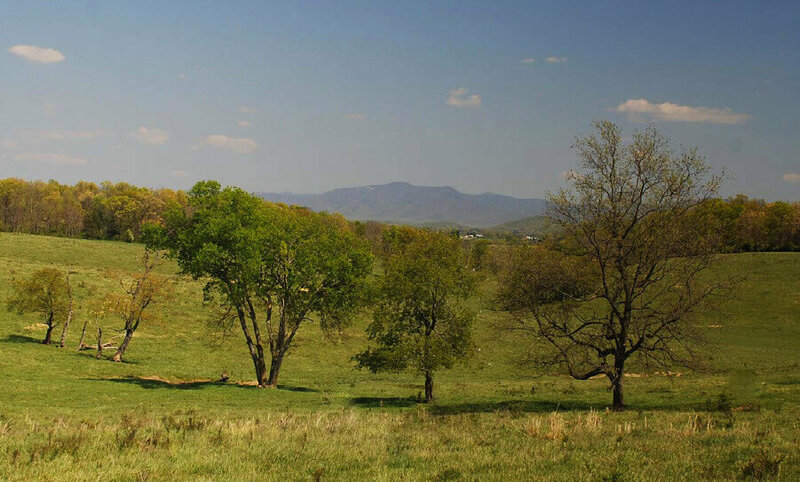 This property can be located on the border of the quaint city of Staunton. 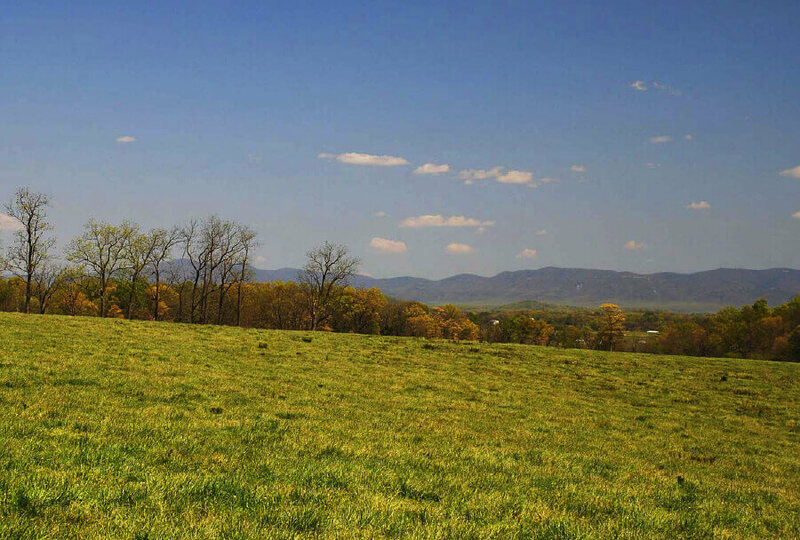 Although technically a farm, this 330+ acre property can easily be classified as so much more. It lies within the Urban Service Area, which is a comprehensive plan and incorporates a wide variety of options for land use. With that much acreage, and that many potential options for development, it won’t be a surprised that this property will not last long on the market. The County water and sewer is readily available for use. If you are interested in land development in this growing area, this property is certainly ideal. The potential the property holds is not only unique, but also widely encompasses so many options that will surely increase the property value.